I really love the Nintendo Switch. It has become my preferred platform to play games on, because that combination of portability, but the power to offer the full "console experience" has been achieved on this device in a way that no other handheld has ever quite managed to. And there are so many games on it. It's hard to believe that just a few years ago Nintendo struggled to get the cheapest, nastiest shovelware onto its Wii U console. It almost has the other problem now, with so many games released on the console it's impossible to keep up (and the cost in memory cards for storage is just skyrocketing). 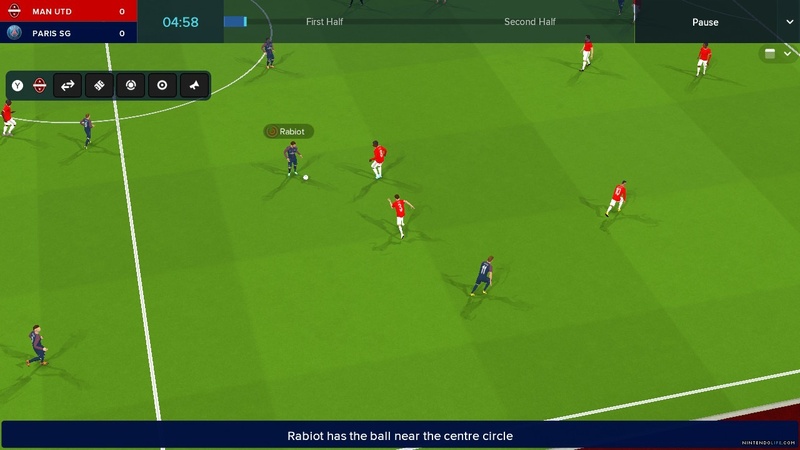 While it's not the perfect use of the Nintendo Switch hardware, and the interface is a bit messy, I do love Football Manager, and I get hooked on these games each and every time. There's something so compelling about taking control of the "behind the scenes" of a football team, managing everything from the young talent programs through to training regimes and tactics, and then seeing all your plans come to fruition with your team eventually holding up the cup. It's so deep and rich that I find it easy to spend entire evenings, one night after another, playing this game... and then when I'm not playing the game, I find myself thinking about new tactics to bring to my team. I love rhythm games. Not just when they star Hatsune Miku. Deemo is an amazing rhythm game, with a mammoth range of music tracks, and just the right difficulty curve. 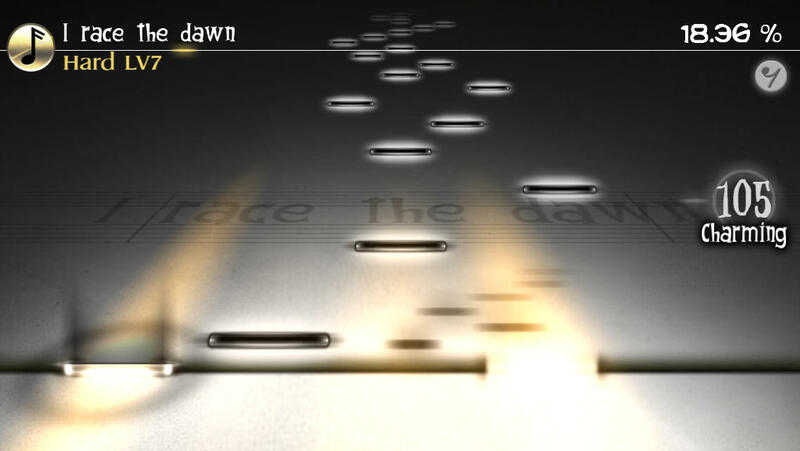 This one's a time sink simple working through and unlocking all the music (there are hundreds of tracks), and then going back and trying to actually master all of them is another story entirely. Love the elegantly minimalist presentation too. It makes it so easy on the eyes for long play sessions. 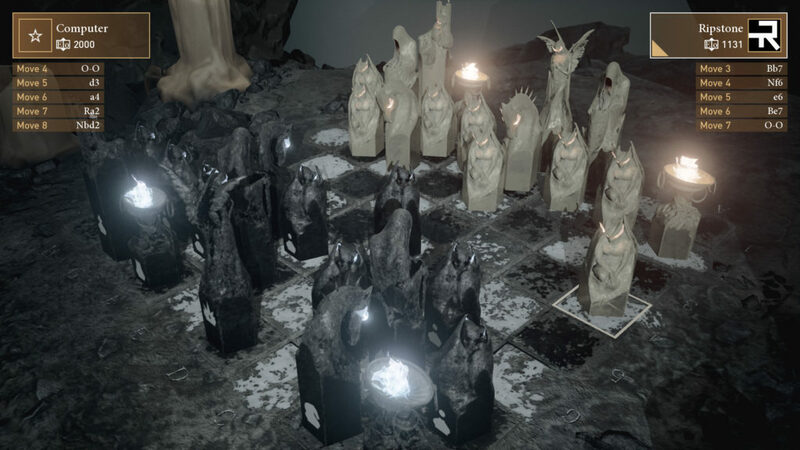 Chess needs no introduction, but when the game is as beautifully presented as it is in Chess Ultra, it's just that much easier to keep coming back to it. I like to use this as my game that I have on while I'm watching TV or a movie. 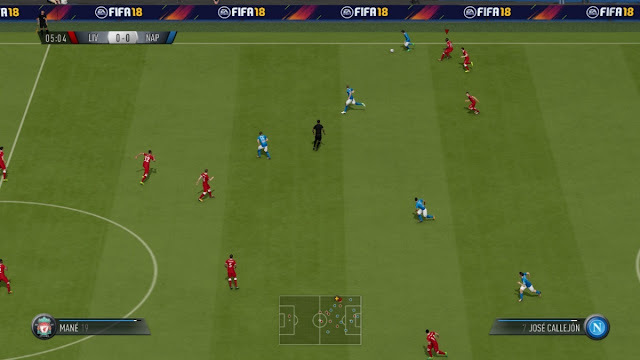 It doesn't demand your full concentration (at least, when you're playing casually... play someone good and the slightest loss of concentration is a near instant game over), and you can take turns in between moments on the TV. It's a relaxing, laid back, beautiful game, and it's the perfect antidote to some of the more intense games that I also spend a lot of time playing. 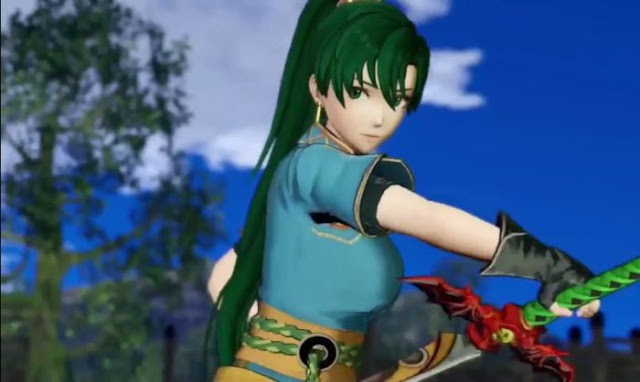 Being a massive fan of both Fire Emblem and Koei Tecmo's Warriors franchise meant that this was a game that excited me from the very second it was announced. And indeed I've ended up with two copies of the game; I bought a copy in Japan the moment it released (I happened to be in Japan at the time) so that I could play it right away, and then I got a copy in English as well. The DLC has added even more value to the overall package. 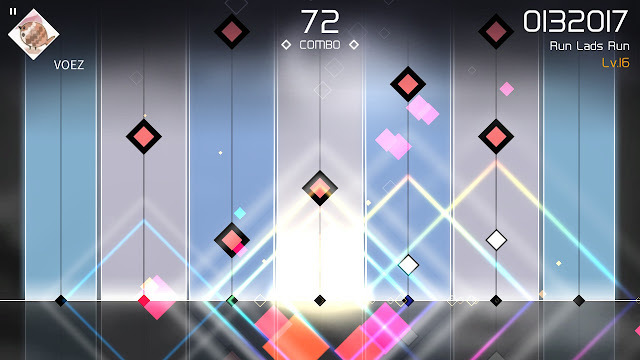 Another rhythm game (and by the same developer as Deemo, no less). The Nintendo Switch has never been short on games to play, but all new consoles launch with a couple of weeks at the start where the library simply hasn't had the chance to start filling out yet. Most people filled that time with The Legend of Zelda: Breath of the Wild. I played Voez instead. The airy presentation and lovely mix of musical genres, combined with a challenging but rewarding approach to rhythm game action made for something that I could zone out with for hours at a time. I really love my pinball, and despite having spent so much time playing Zen Studio's pinball titles on my Nintendo 3DS, PlayStation Vita, PS3, PS4 and PlayStation VR, I have again found myself sinking a lot of time into the Zen Studios approach to pinball on my Nintendo Switch. 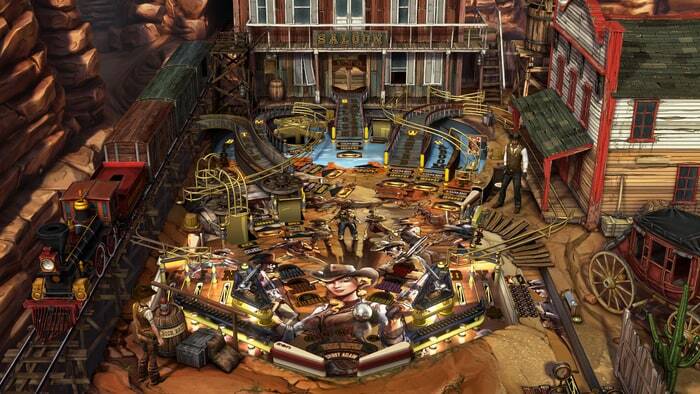 There's just something so completely playable and replayable about a well made pinball table... and Zen Studios has dozens of them. I find this remake of an old classic to be a very comfortable, highly replayable game. In fact, I've already played it through three times on the Nintendo Switch (in addition to once on mobile a fair while back, when it was first released). The game mixes a classically beautiful approach to sprites with some gorgeously traditional JRPG turn based combat, and one or two little quirks all of its own. I like these old JRPGs. 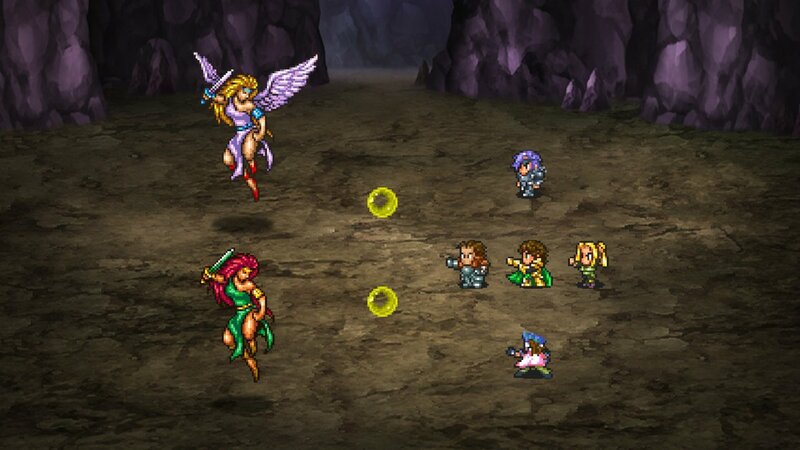 To this day I make a habit of playing through Final Fantasy 1 at least once per year. And Romancing Saga 2 is the closest to that kind of experience on the Nintendo Switch right now. Another football game! Yep. See, that's the thing. I like sports games, and actually spend a lot of time playing them. Most people assume I won't even look at something that doesn't feature anime girls in swimwear, but I do actually have a broader taste than that. FIFA 18 isn't anywhere near perfect. In fact, it was pretty obvious that all EA did to produce the Nintendo Switch version was pull out a FIFA game from four or five years ago and dust it off. But at the same time it lets me play through the J-League season as Kawasaki Frontale, and, thanks to the shocking state of sports broadcasting in Australia, that's my only chance to see my favourite football club in action. 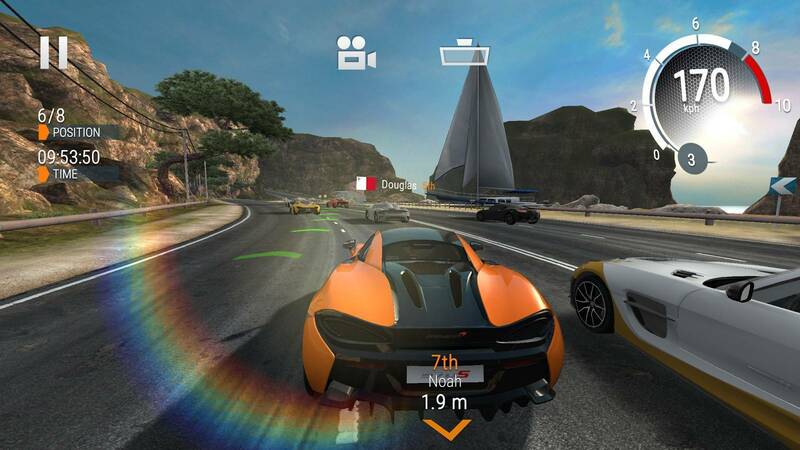 I like racing games with nice cars. And again, at the moment the Nintendo Switch doesn't have something of the standard of Project Cars or Assetto Corsa. It doesn't even have an F1 game on there. Part of the issue, I suspect, is the controls. Sadly, the Switch doesn't have analogue shoulder buttons, which makes it hard to do serious racing games on the console. But despite that I've actually spent more time playing Gear.Club than even Mario Kart. Of course, Gear.Club, being based on a mobile game, is designed to be a time sink, but I really haven't minded sinking my time into a reasonably pretty and speedy arcade-ish racing game. It does have some of my dream cars in there too, which is a bonus. Before Fire Emblem Warriors landed, Fate/Extella was my fix for Warriors-style action on the go. 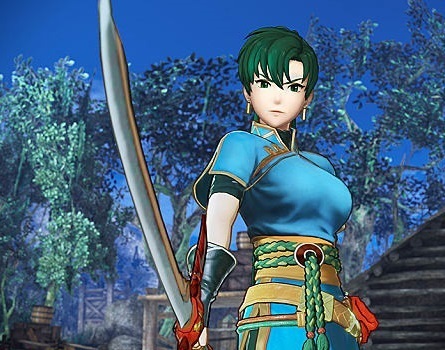 It's not the perfect Warriors game, but it is the best Warriors game that Koei Tecmo hasn't developed, and the action is smooth, dynamic and exciting. The cast is really solid, too (you'd hope so, given that it's a Fate game), and there's plenty of content to work through. So I spent a lot of time with Elizabeth Bathory, and while I probably won't go back to it much more, what with Fire Emblem Warriors, Hyrule Warriors, One Piece now on the Nintendo Switch, and another Fate game on the horizon, I certainly don't regret the time I have spent with this game as well.